In a crowded content world, with dwindling attention spans, animated videos are ideal for attracting the most eyeballs. For years, video has been touted by marketers as the king of online content. But with the ease of shooting and distributing live-action footage, even in real-time, it’s getting harder to differentiate with footage alone. Just look at the “Water Changes Everything” and “The Girl Effect” animated videos, both of which have earned over 2M views. 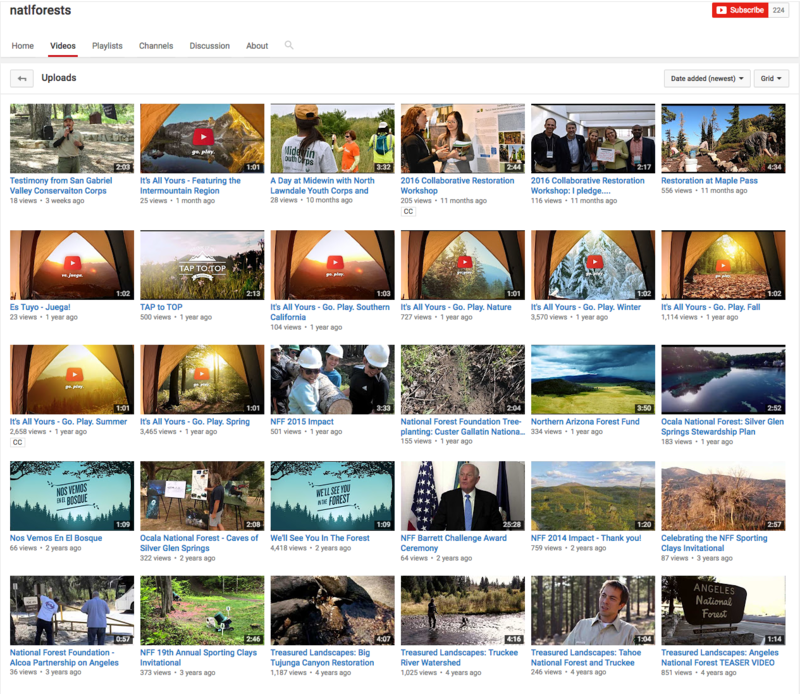 For the National Forest Foundation, their 60 second animated explainer video provides a great complement to their live action video gallery, consistently driving the majority of their views on their YouTube channel. Convincing someone to care about a worthy cause might be simple, but explaining how your organization goes about solving that issue is often complicated. By being simple and approachable, animated videos make even the most intangible concepts easy to understand. 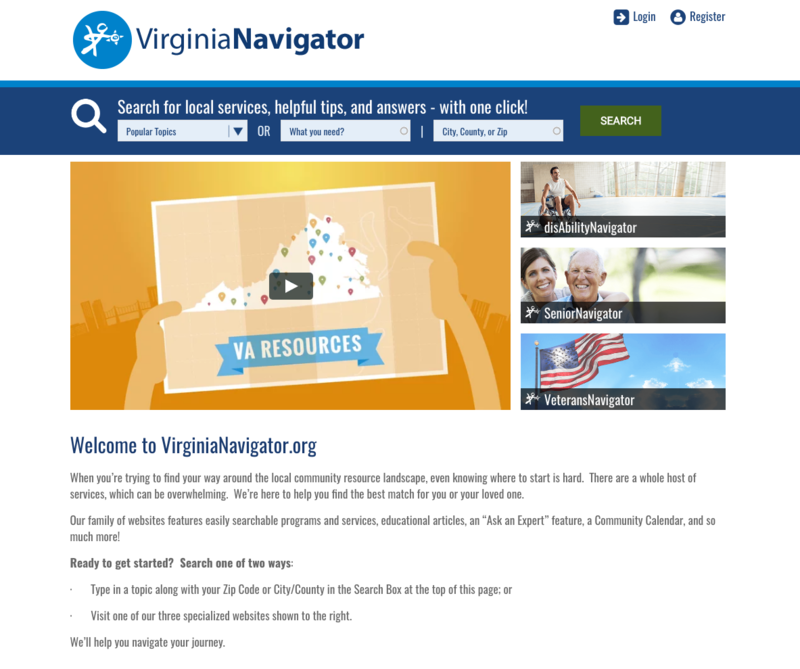 The Virginia Navigator homepage showing off their explainer video. Now with an animated explainer, it takes just 90 seconds to cover who they are, what they do and who they serve. It’s helping her tell their story clearly and succinctly, not just on social media, but in emails, presentations and even internal training. Because of their ability to grab and hold attention, explainer videos are great for delivering a specific call to action. – Julia Campbell, author of the forthcoming book Storytelling in the Digital Age: A Guide for Nonprofits. Millions of children are sold into slavery every year, so what can you do about it? That’s what Worldvision’s No Child for Sale campaign wanted to get across, and they used an animated explainer video as a valuable component of their content strategy. The team responsible for the campaign at Real Interactive used the explainer video on their main site, where 28% of visitors took any of a list of desired actions like sharing on social media or contacting their public representatives. With over 19 million views on multiple online channels, the 2 minute video helped the campaign generate over 92,000 signatures to their petition, and engender over 102 million media impressions. As these examples show, explainer videos have become ubiquitous over the past few years, not because they’re a fad, but because they work. So if your nonprofit needs to grab attention and hold it long enough to raise awareness, explain your organization’s mission or drive a specific action, then explainer videos are one of your best bets.